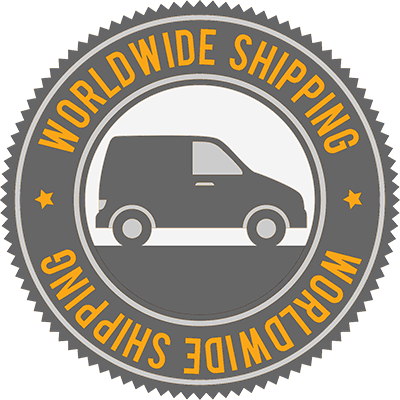 DURKOPP ADLER 867-190342-70 WALKING FOOT LONG ARM. 30 INCH FROM NEEDLE TO BASE. 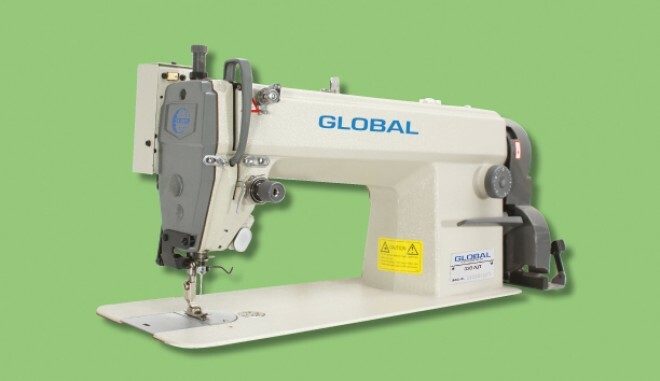 AUTOMATIC FUNCTIONS; THREAD TRIM, BACK TACK, AUTOMATIC FOOT LIFT, NEEDLE POSITION. 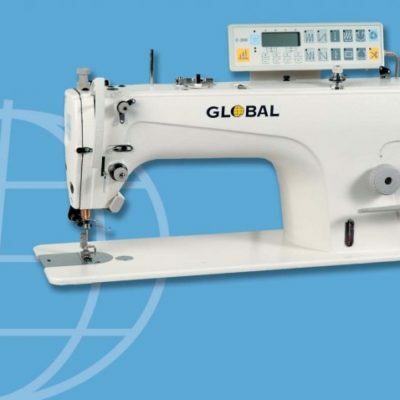 Sewing operations on large-sized, voluminous and padded home upholstery pieces require the use of longarm machines with large clearance, powerful material feed and long stitch lengths. 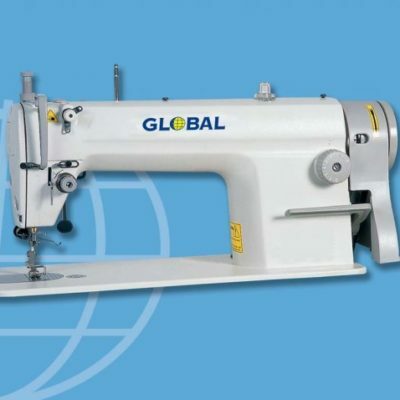 The robust lockstitch longarm machines offer ideal conditions for these tasks. In order to counteract the frequent and cost-intensive bobbin change when processing large-sized workpieces the 867-190342-70 is equipped with a XXL-hook. 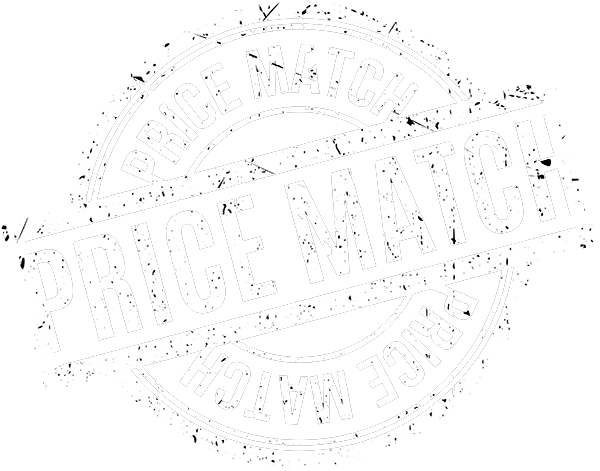 Above all, the “interiors” of these machines ensure considerably more productivity and quality. The alternating top feed stroke of max. 9 mm allows easy climbing over thick cross seams. 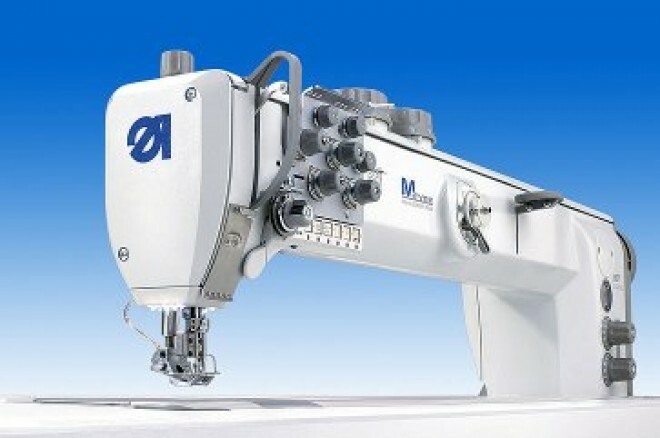 The extremely high sewing foot lift of 20 mm facilitates the feeding and removing of the workpiece. 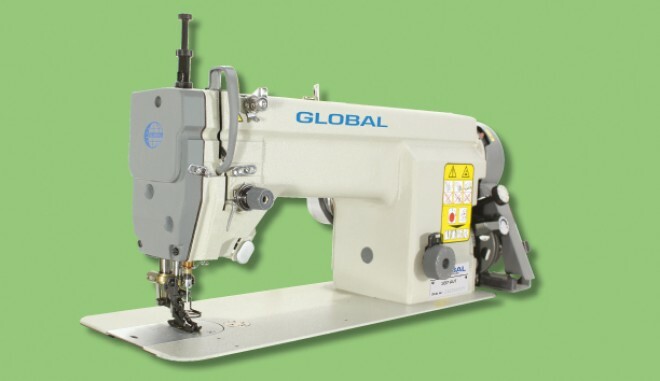 TM-TYPE CLASSIC is equipped with automatic sewing foot lift, an integrated second stitch length, quick stroke adjustment, automatic backtacking, thread trimmer and integrated LED sewing light.